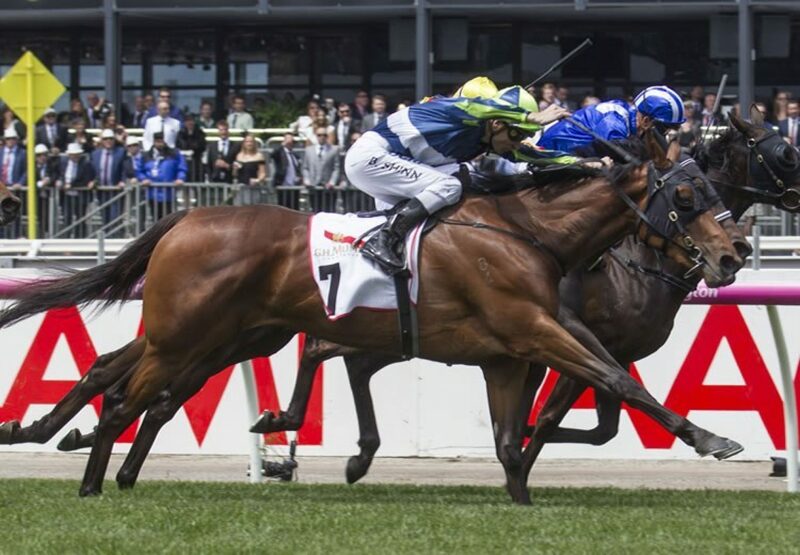 The Group II VRC Wakeful Stakes at Flemington on Saturday was won by Luvaluva (3f Mastercraftsman x Wansesingyee, by Galileo), who will now progress to the Group I VRC Oaks this Thursday. A lightly raced daughter of Mastercraftsman, Luvaluva was sixth in the Group I ATC Flight Stakes last month and then second at Randwick over 1600 metres on October 21. Stepping out to 2000 metres for the first time in the Wakeful, she relished the task, surging home from back in the field to score a narrow win for Blake Shinn. “He (John Sargent) is a genius at getting fillies to peak for an Oaks,” Blake Shinn said after the win. “John told me months ago that he had an Oaks filly and I’ve been watching her ever since. 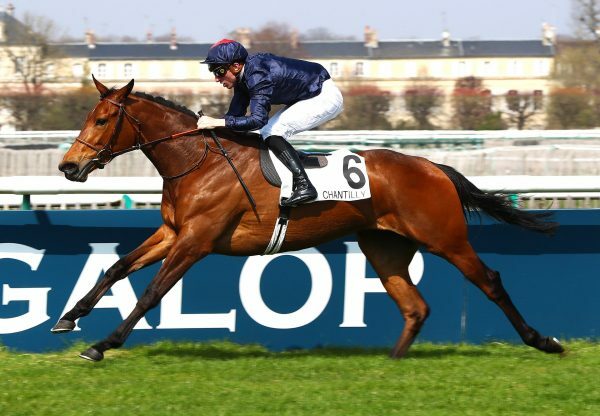 “I won the Wakeful for him three years ago (Thunder Lady, also by Mastercraftsman). Let’s hope we can win the Oaks together on Thursday.” Luvaluva was bought from the Surrey Farm draft at the NZB Ready to Run for $55,000 and has won two of six starts earning nearly $220,000 in prizemoney with a big pay day ahead looming on Thursday if she can win the $1million Group I VRC Oaks (2500m). 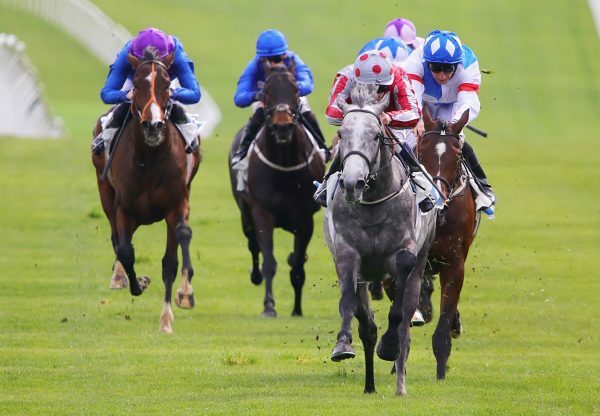 A Kiwi now based in Australia, John Sargent has won Oaks races in Australia with Kirramosa (VRC), Quintessential (BRC) and Gust of Wind (ATC), so Luvaluva will be well primed for her next assignment. 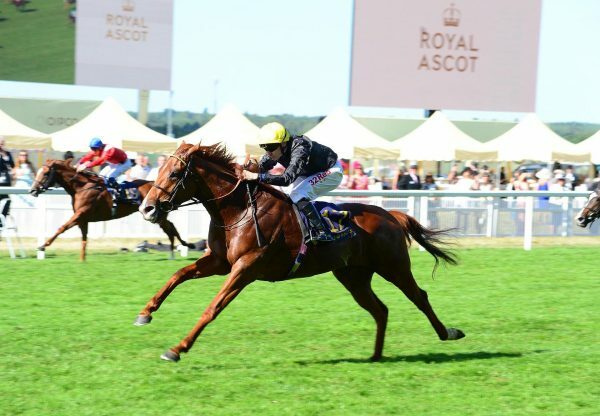 She has an interesting mix of speed and stamina in her pedigree as she is the first winner for unraced Galileo mare Wansesingyee, whose dam is a three-quarter sister-in-blood to sprinting stakes-winner Secret Flyer. 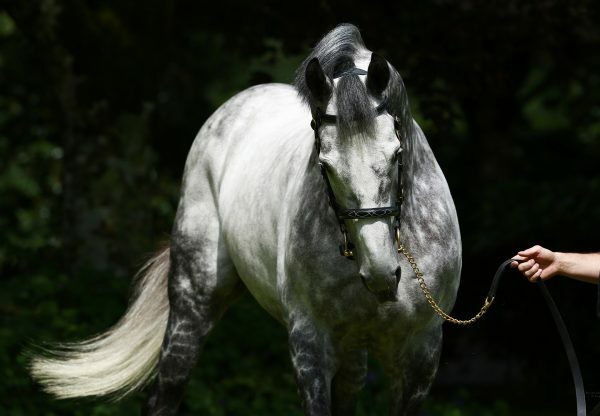 Luvaluva is the 41st stakes-winner for Mastercraftsman, a dashing grey son of Danehill Dancer that stands at Coolmore in Ireland and has left five Group I winners including English St Leger winner Kingston Hill.